So honestly, I'm trying to get away from buying anything I don't have to from the grocery store. I have now been baking all of our own honey whole wheat oat bread for some time now. 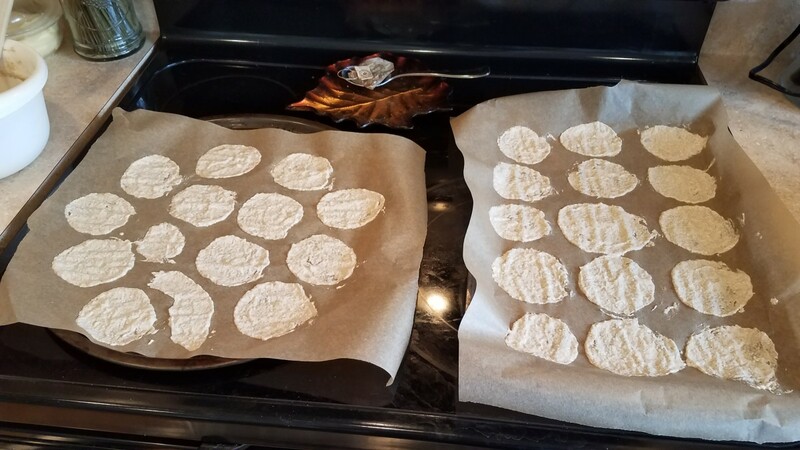 I make our whole wheat tortillas myself, and I even have a variety of homemade flavored crackers and granola that I cycle through for our family. We grow our own spinach and kale, herbs for spices, tomatoes, carrots, and even pumpkins and strawberries. But we've still been buying chips. I know, it seems crazy. I've been on a mission for the last six months to perfect some homemade chip recipes. 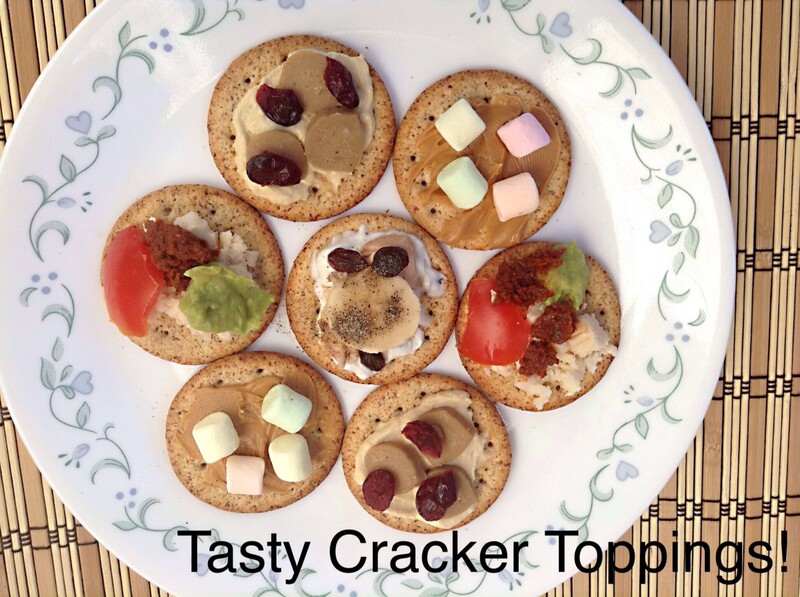 Crackers are great for topping with cheese slices, eating with peanut butter, or even making little sandwiches out of. Chips, on the other hand, have a more neutral flavor and can be used for nachos, dips, salsa, soups, and chilis. They are thinner and crispier than crackers, but they have to be able to withstand getting spinach dip or chili to your mouth. It's been a journey. 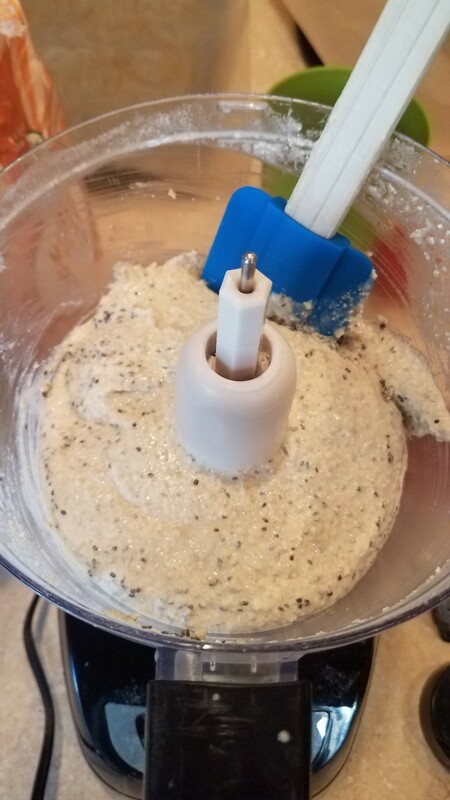 All of my hard work and testing have paid off with this recipe, and I now regularly make these chia and quinoa chips for my family every week. I'm also working on some whole wheat and corn varieties for my husband, but I'm loving the alternative grains. My inspiration came from the organic Late July chips from Sprouts. 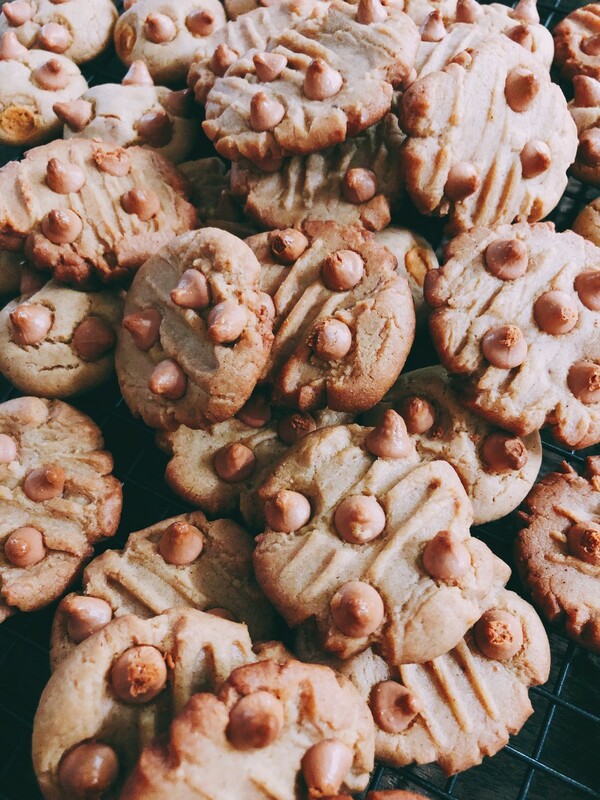 I wasn't able to find a recipe for them online, or even one close, which meant I had to figure one out myself. I think it turned out pretty well myself. 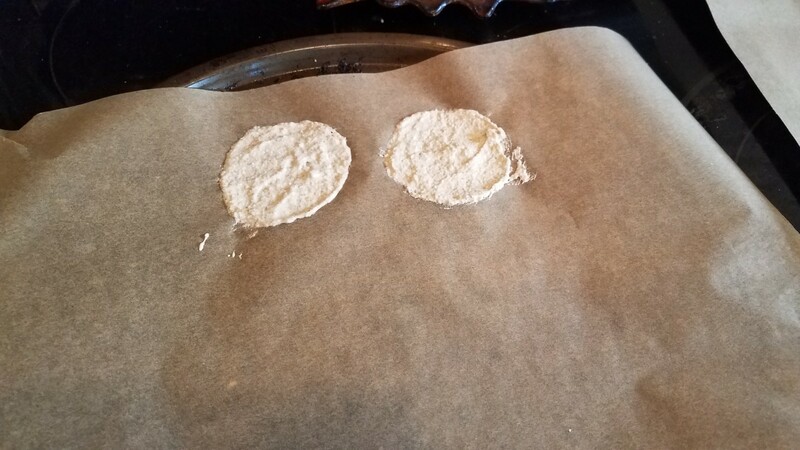 For all of my crackers, I made a dough in the food processor, dumped it out on the counter, and rolled it out. I then cut it into pieces, seasoned each cracker, and baked them at a high temperature for a short amount of time. That didn't work for these. 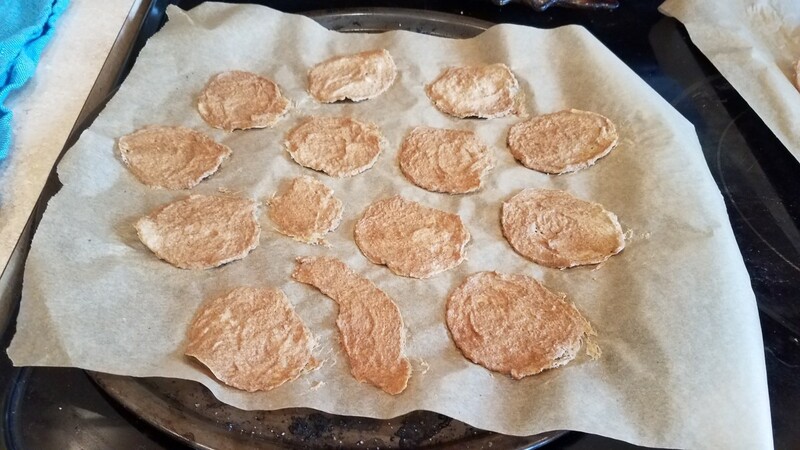 First, I had to make my quinoa into a flour, and then I made a pancake-type batter that was spread out in circles with the back of a spoon on my cookie sheets. I have tried cooking them at higher temperatures for a shorter amount of time, but these babies needed to go low and slow. So, they ended up with a 300 degree F temperature for 30 minutes to be just right. 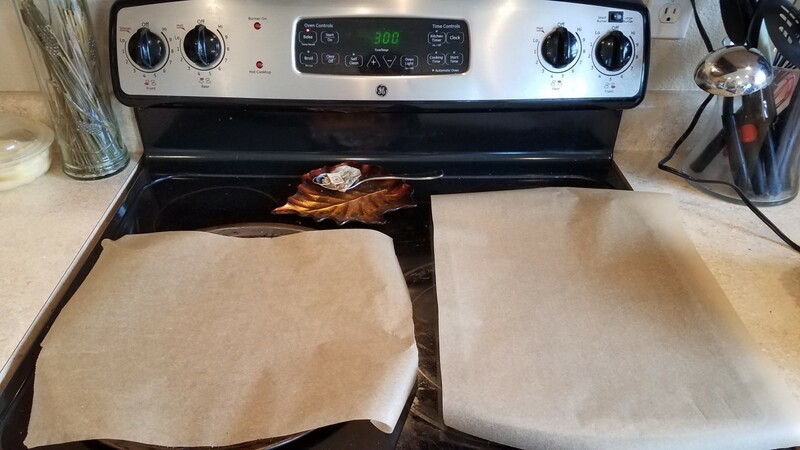 Preheat your oven to 300 degrees F and line two cookie sheets with parchment paper. 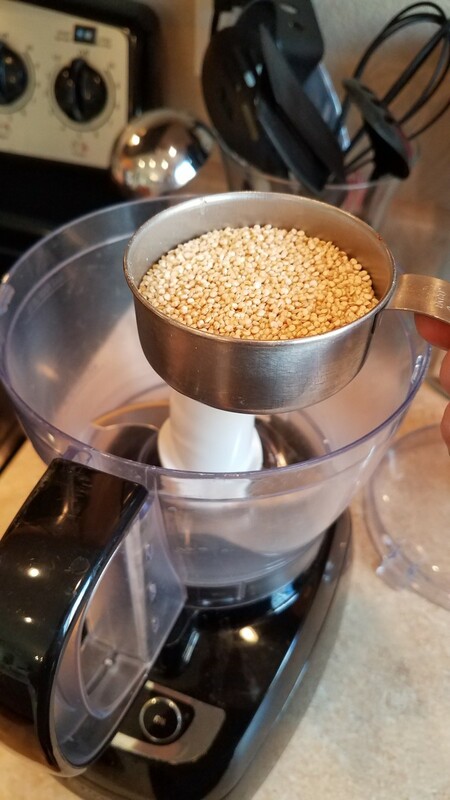 In a high powered food processor, blender, or coffee grinder, you'll want to grind your quinoa until it becomes a powder. 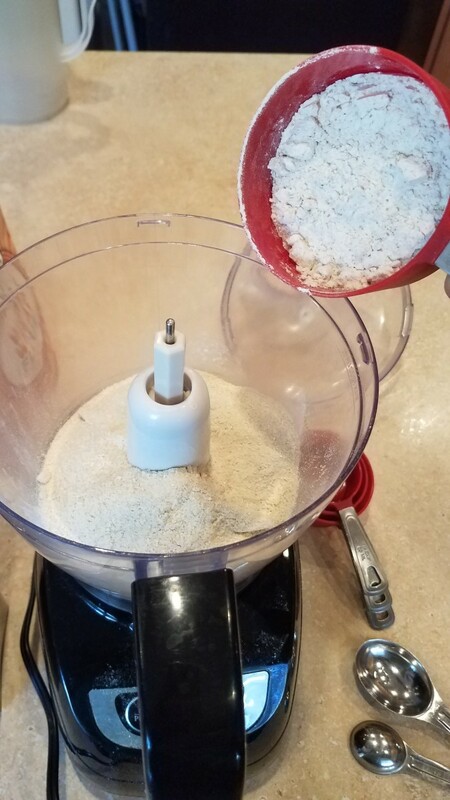 We need quinoa flour for this recipe, but it's much cheaper to make it yourself. 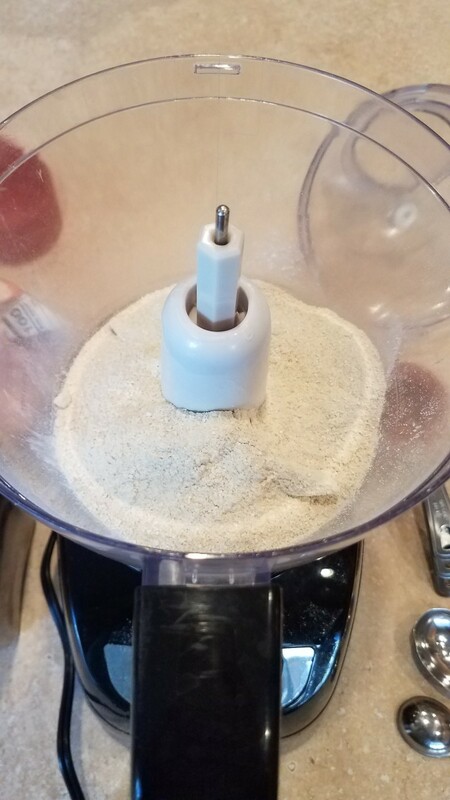 Pour this into your food processor, if not already there, and add your whole wheat flour and salt. Start it up and get everything mixed. 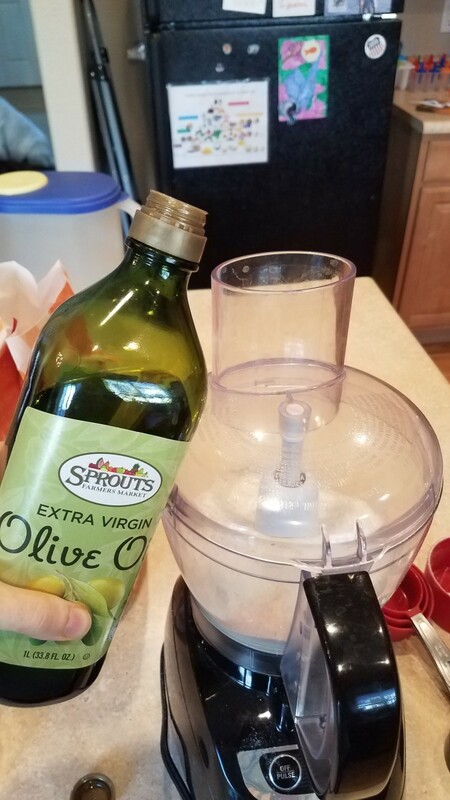 While running, add your olive oil, one tablespoon at a time. Then start adding in your water slowly. You want a pancake batter consistency; liquid but thicker. Finally, add in your chia seeds. We just want them mixed in, not pulverized. 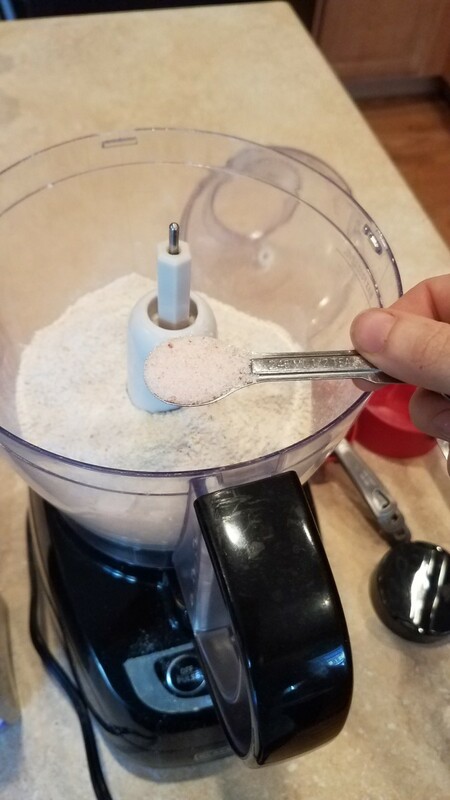 One half tablespoon at a time, spoon out your chip batter, and make a circle with it using the back of your spoon. You want it smoothed evenly, but pretty thin. Remember, these are chips, not crackers. Don't fear making other shapes with your batter. No one will care what they look like in the end but you. Finally, dust your chips with pink Himalayan salt and any other flavoring you might want. We like garlic powder. 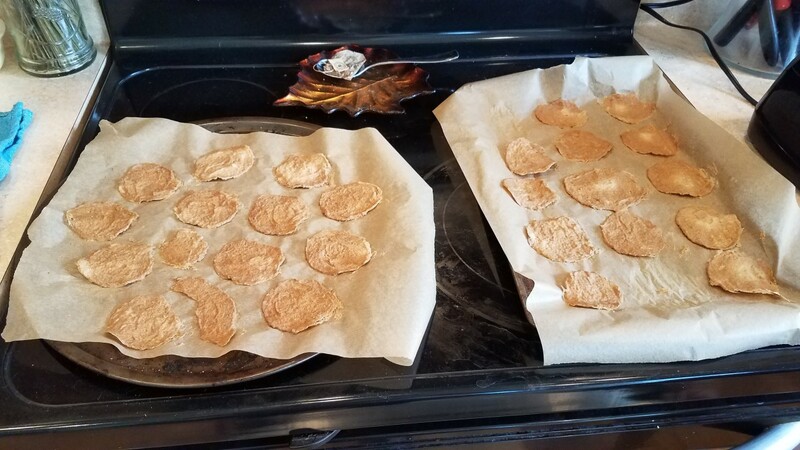 When both of your cookie sheets are done and your oven is heated, pop the chips into the oven. Bake for about 30 minutes, until they are evenly brown. You don't want any uncooked, or lighter, portions. Enjoy! 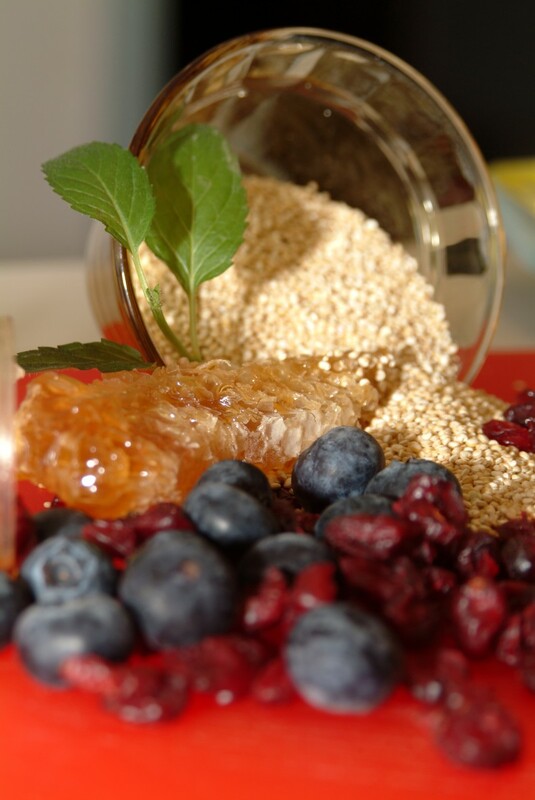 Add your quinoa to your food processor. And process until you get a powder. Then add your wheat flour. 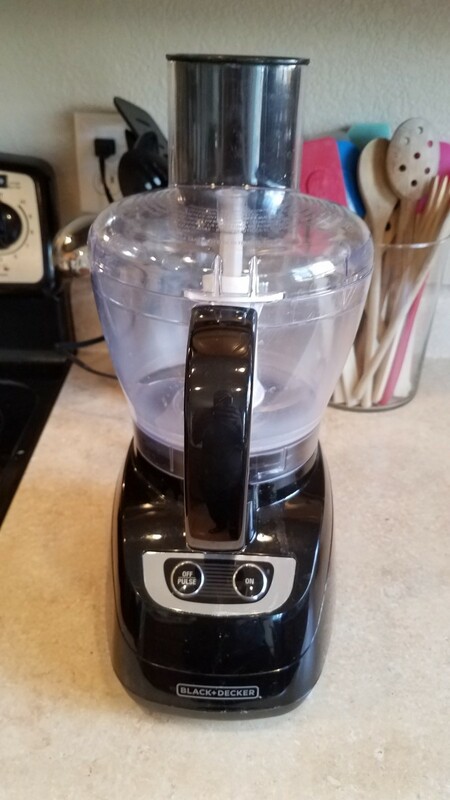 Start the food processor again to mix your ingredients. While running, add in your olive oil. Continue processing and add your water a little at a time until it's pancake batter consistency. This is a good time to add your chia seeds. Processes just another few seconds until they are mixed in. 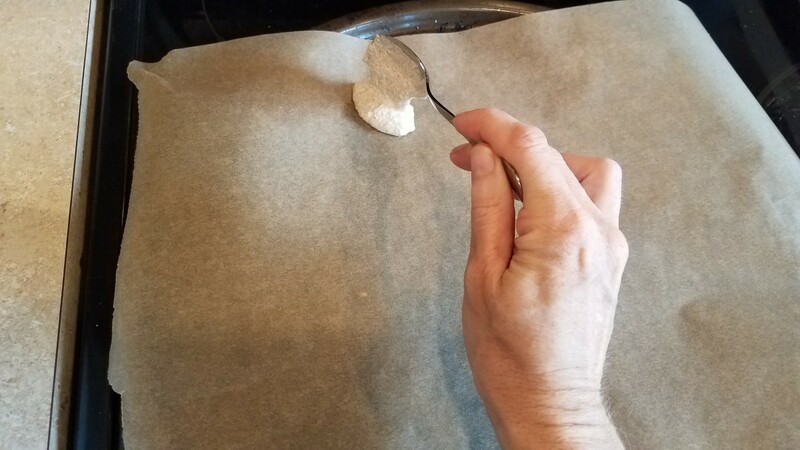 On your cookie sheets, portion out about a half a tablespoon. Swirl into a nice even circle. Do this with all of your batter. Pop into the oven and bake for 30 minutes, or until all chips are evenly brown and there are no more uncooked spots..
A little dark isn't bad, as your chips will just be a little crispier. 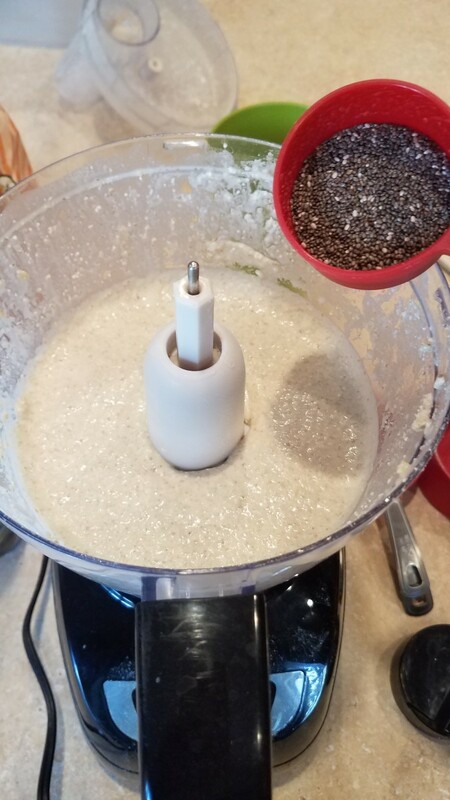 My husband was never a fan of the Late July chia and quinoa variety, but he seems to really enjoy this version. I know my toddler does because he keeps bringing me the empty tub of chips asking for more. They go very quickly in this house. 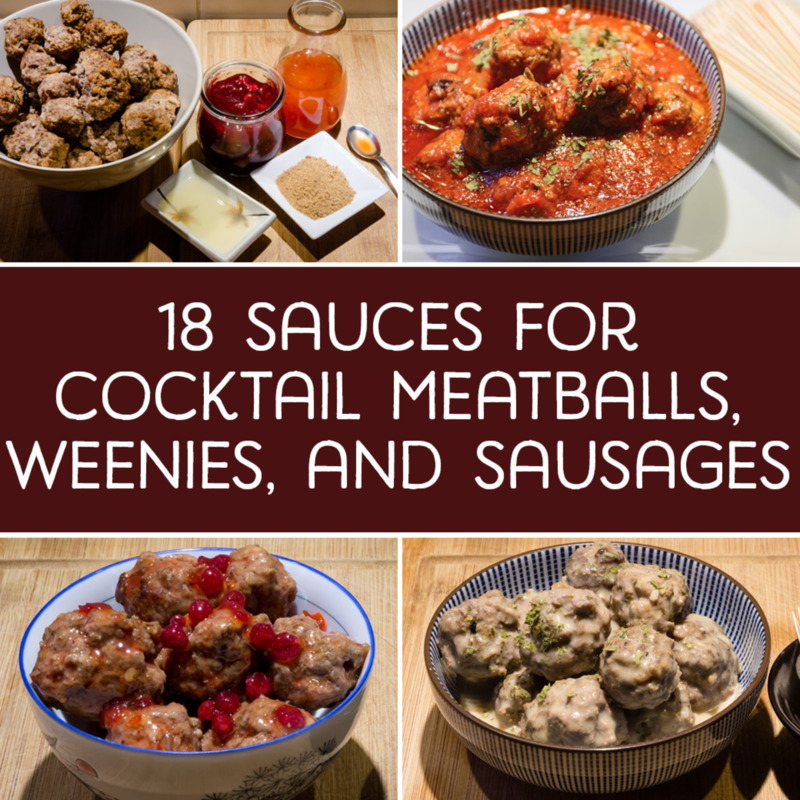 We have even tried these with our toughest soups and stews. 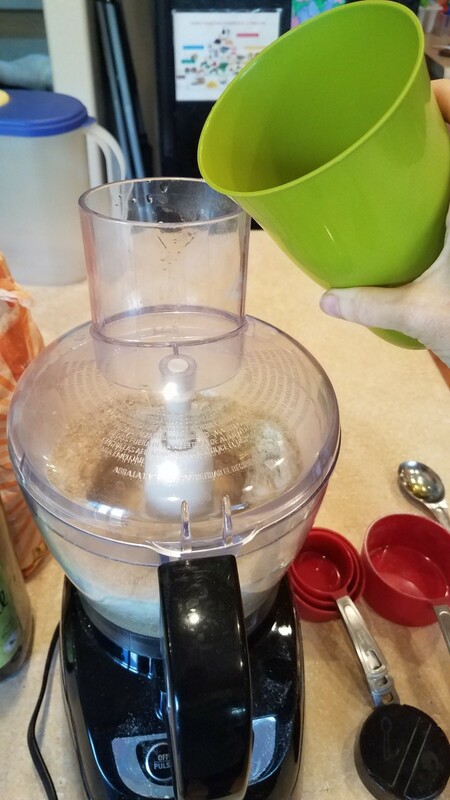 I can't say they are the sturdiest, but that just means you have the load your chip rather than scooping, like my husband did, or take a bite of soup and then a bite of chip, like I did. 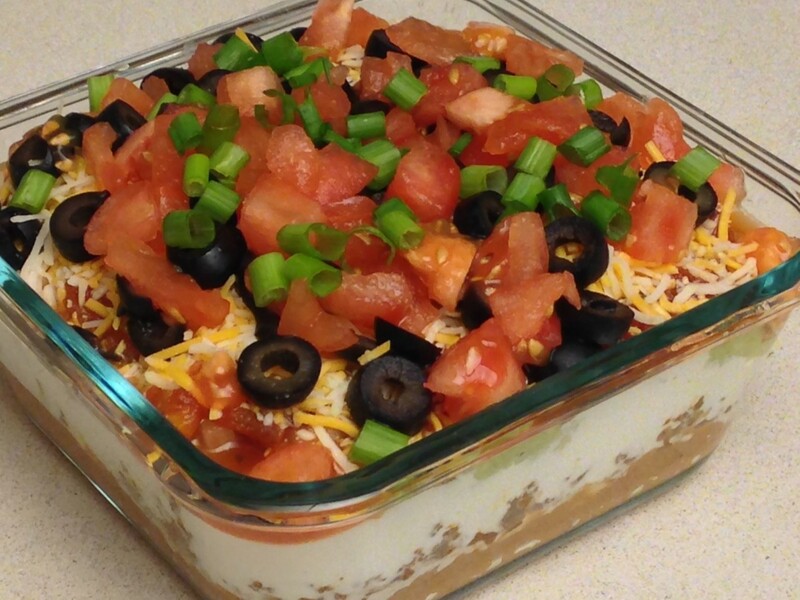 With salsa and thinner dips, they worked great as well just dipping them in and scooping. 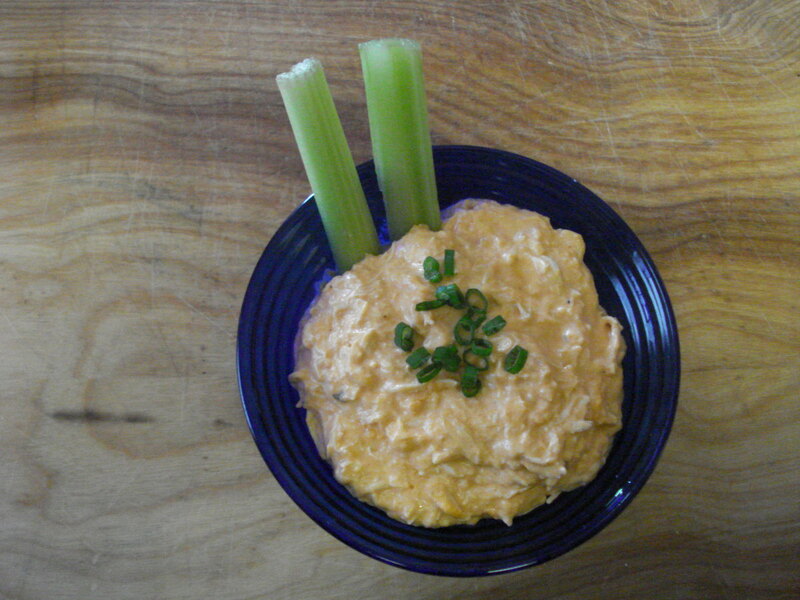 Maybe you'd like to try these with some salsa or some yummy spinach dip! And here's the recipe for my yummy Homemade Whole Wheat Rosemary and Olive Oil Crackers! There's no sense in me talking them up and then not giving you the recipe for them. I am always trying new recipes and coming up with easier, more efficient ways to do everything around the house. 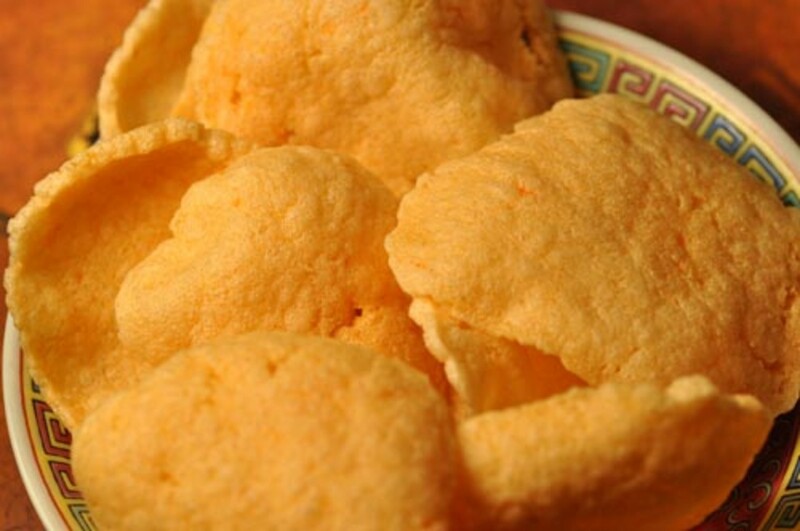 So you can expect some more chip and cracker recipes coming your way. It's not that the original recipes aren't good anymore, but that I get more experienced and challenge myself to find better ways all the time. I challenge you to do the same. There are some fantastic grains out there that you can try using these same basic recipes. And to get a buckwheat flour, millet, lentil, amaranth, corn, or whatever, just try buying the basic ingredient in the bulk bins, or growing it in your own garden, for cheap, and then grind them yourself in your food processor, blender, coffee grinder, or with an old-fashioned mortar and pestle, to get get great varieties of flours for less than the store-bought versions. Try out some different seeds, some different ingredients, and even some different spices to see what you come up with. And if you stumble upon something fantastic while you're being creative, shoot me a message and let me try them, too! Good luck! These chips sound tasty. i don't think my husband would eat them as he is too picky about some things. I think you are so clever to work on a project such as this until you find the exact mix.